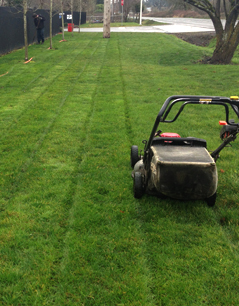 Pagel's Landscape Maintenance is a full service landscaping & landscape maintenance company, operating in Vancouver, WA & Clark County since 1977. We maintain approximately 150 commercial and residential properties on a weekly basis and have nearly 100 years of combined landscape maintenance experience on our staff. We can usually design a landscape maintenance plan that will fit your yard and your budget. Our customers come first and tell us what they want and what will work for them. We employee eight to nine staff year-round. We pride ourselves on our professional employees, all of whom speak English well. We have two Certified Landscape Technicians (CLT) in landscape maintenance, one CLT in irrigation, and three employees with their Commercial Pesticide Applicator licenses.  We are members of WALP (Washington Association of Landscape Professionals), and have been active members of our community.